Students are eligible for financial aid if an application for Aquinas High School has been completed. Please use the Online Application feature under the Admissions tab access the application. There is a $35 processing fee for the application. The initial application deadline is February 28th. Later deadlines will be available, however, to increase the likelihood of aid, it is best apply early. The Financial Aid application can be accessed by selecting the Financial Aid Application option under the Admissions tab, which will connect you to the FACTS page. 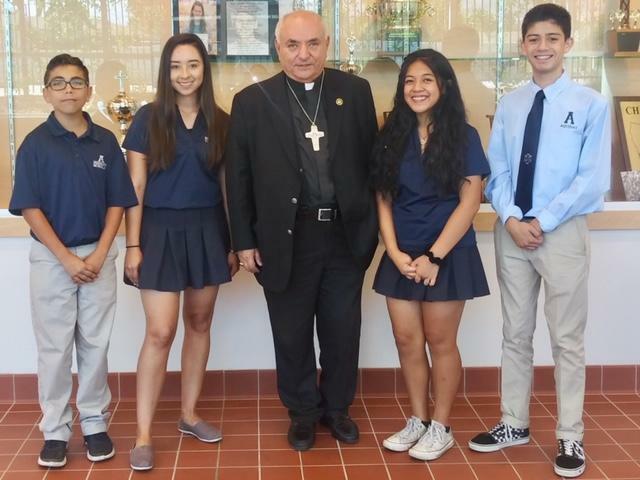 Bishop's Scholarship - This is a full tuition four-year scholarship available to incoming Freshmen who attend partner schools within the Diocese. Information about the scholarship and the application process can be obtained from the partner school's Principal. 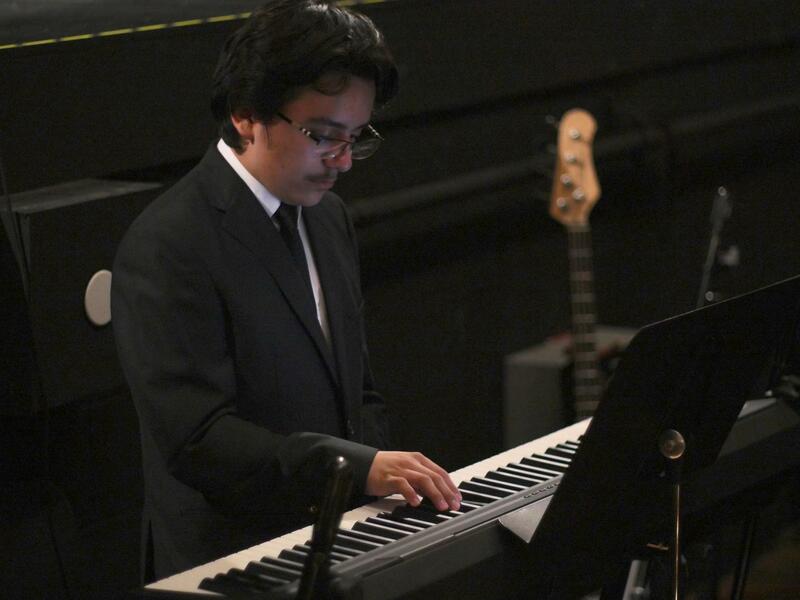 San Manuel Performing Arts Scholarship - This is a full tuition four-year scholarship awarded to one incoming Freshman annually. Details are available after February 1st which auditions taking place in May. The recipient must also be a member of the Visual & Performing Arts Academy. 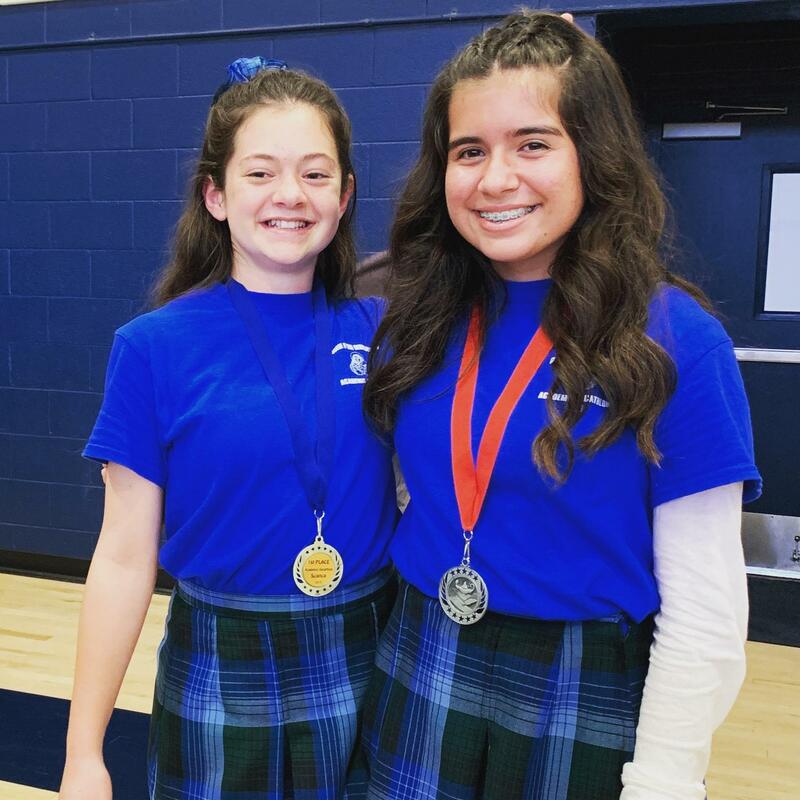 Academic Excellence Scholarship - This is a $2500 one-time award to the incoming Freshman with the highest graduating grade point average in their class at a partner school within the Diocese. Catholic Academic Decathlon Scholarship - This is a $1000 one-time award to the incoming Freshman with the highest score in each content area of the Diocesan Academic Decathlon. Diocesan / St. Bernardine Hospital Scholarship - This is a $1000 renewable award to students who are children of Diocesan or St. Bernardine Hospital employees. Please view the PDF below to learn more about tuition and fees for the 2019-20 school year.